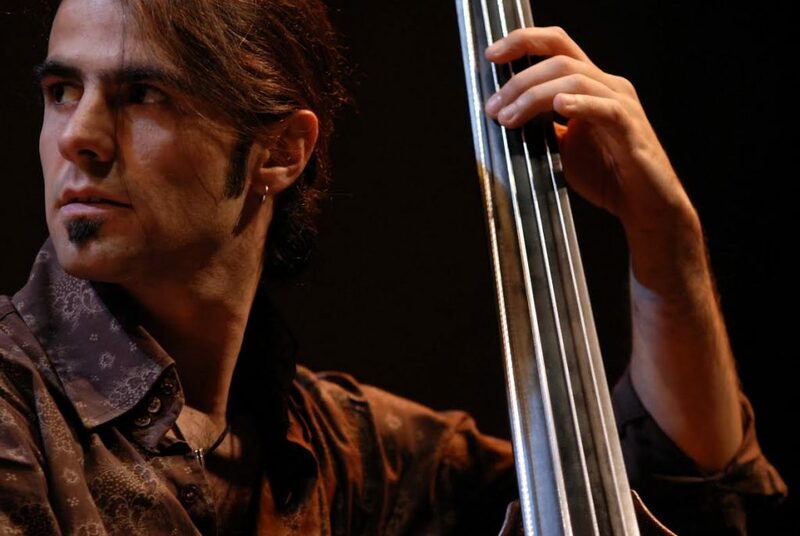 Italian contrabassist Manolo Cabras started the band Basic Borg as a quartet, out of a recording session on September 2005 in The Hague, The Netherlands. 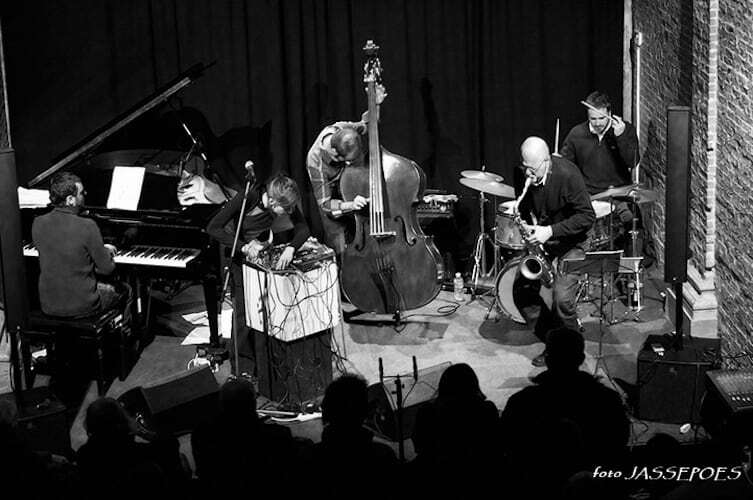 It was the consequence of a natural connexion between four musicians that seemed to share a common way of responding to the music. 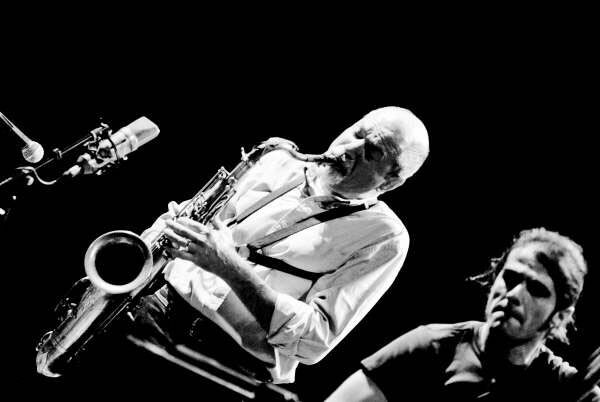 On April 2009, the Italian saxophone player Riccardo Luppi joins the group, finding immediatelly a natural spot in the sound of the band. Nevertheless the group’s acoustic sound (in addition of a small range of electronics), it is capable to produce a large diversity of colors. 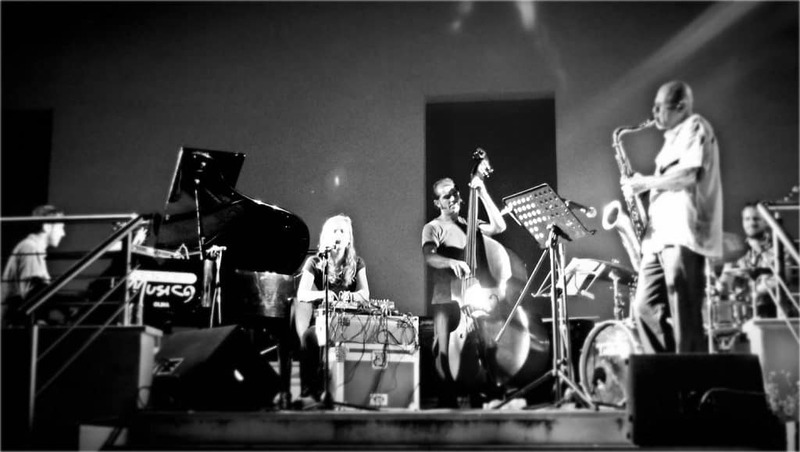 Inspired by bands such of Miles Davis, Ornette Coleman, Wayne Shorter and the modern european jazz music, the quartet has its own particular sound. 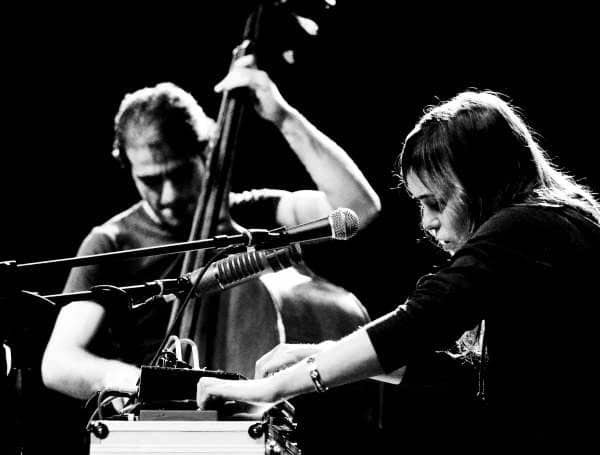 Their repertoire exists out of original compositions, as well as free improvised music. It’s a band where each of the musicians’ personal contribution is crucial to its sound, exploring their own boarders everytime they play. 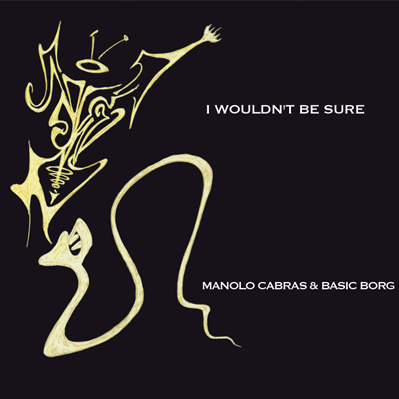 Basic Borg’s first album I Wouldn’t Be Sure was released on 2012 by Belgian label el Negocito Records.